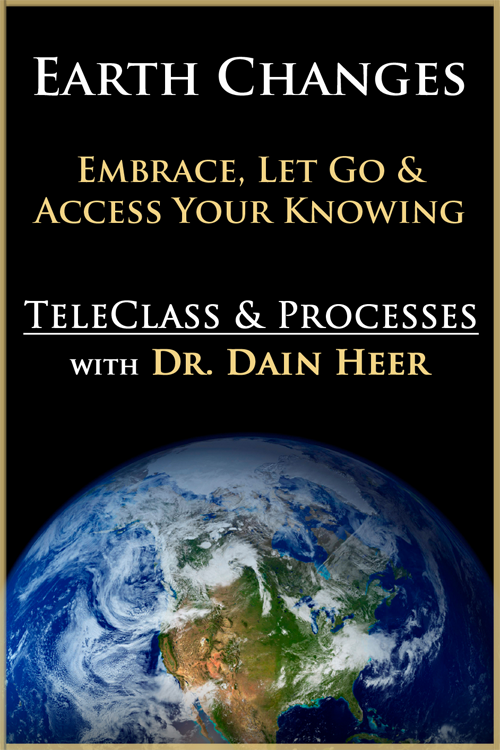 Consciousness will prepare you for any earth changes...Join Dr. Dain Heer as he gives a different perspective and different possibility with earth changes. What is happening on planet earth? what do you need to be aware of? Consciousness will prepare you for every eventuality. Are you willing to be that aware? Are you willing to know what you truly know is required--with no judgement? What would be possible for you then? This is what Dr Dain is exploring in this 2 hour class together with a group in Stockholm, Sweden. What would you be willing to let go of that could change the world and your life? What would you be willing to embrace? What if this is the time to step into the knowling you truly be ? The potency? The space? And lead your life in conciousness ?